Caragh (near Mondello Park), Naas Co. Kildare, Ireland. 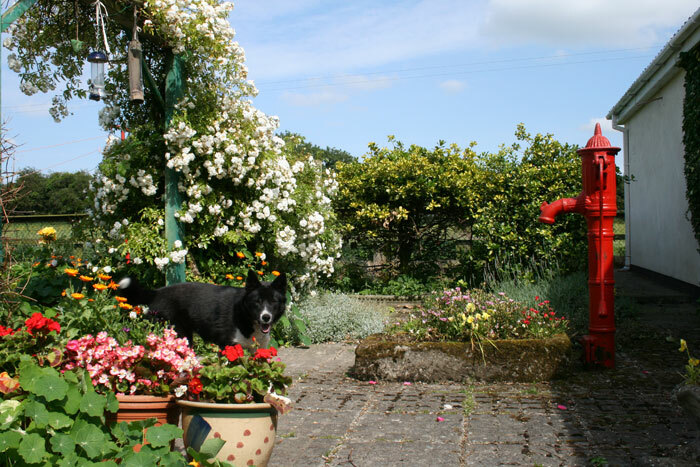 Joan McLoughlin invites you to her farmhouse located in north Kildare within easy reach of Dublin. 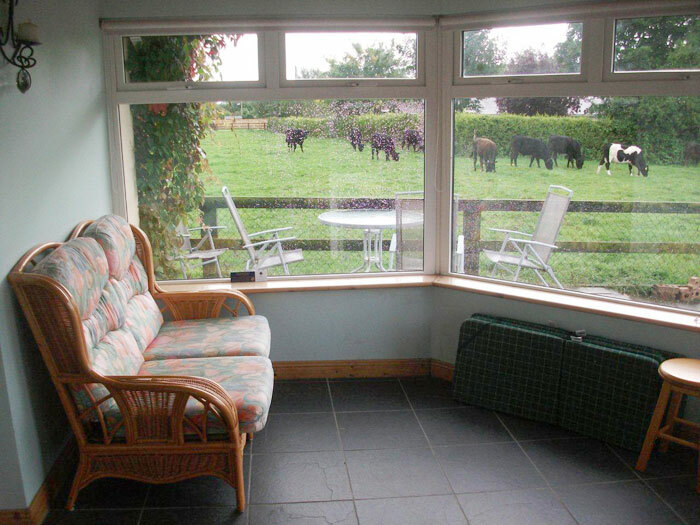 Although centrally located it still retains the peaceful and serene ambience of a country farm. We are approved by Irish Tourist Board. 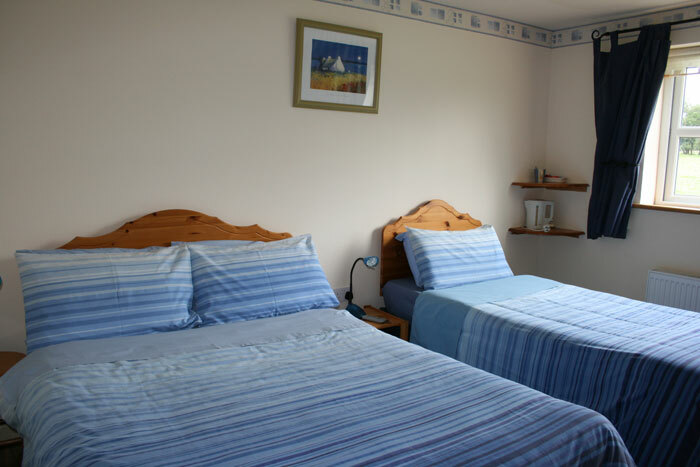 Single, Double/Twin & Family Rooms available. 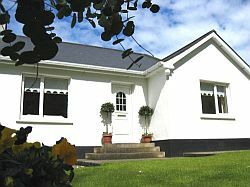 10% discount on all accommodation for 3 or more nights. 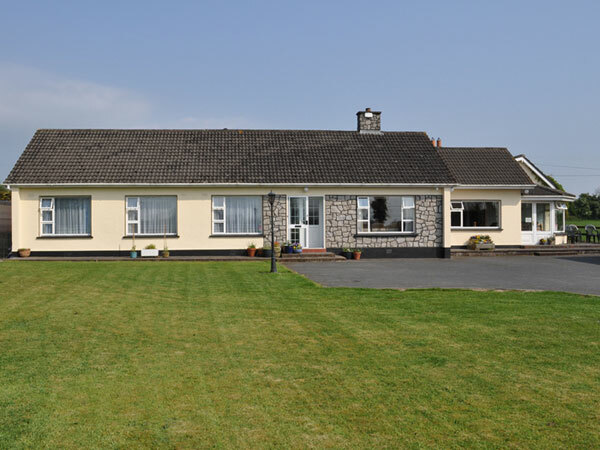 Why Choose Setanta Farmhouse Self Catering? Tired of long expensive commutes? 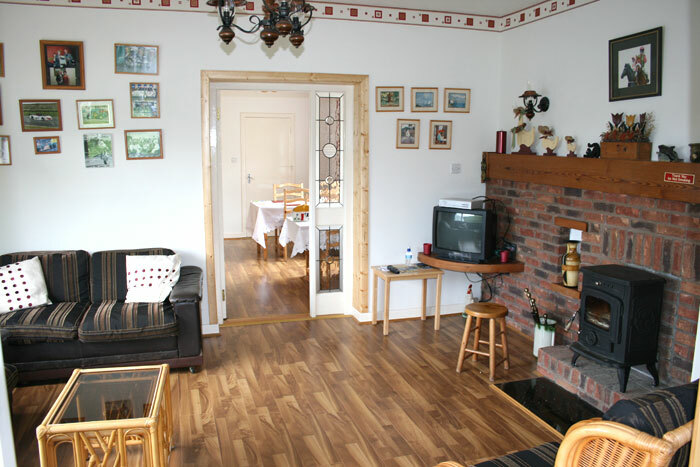 contact Setanta Farmhouse for good value, Monday/Friday short term self catering accommodation. Guests have private entrance and parking. 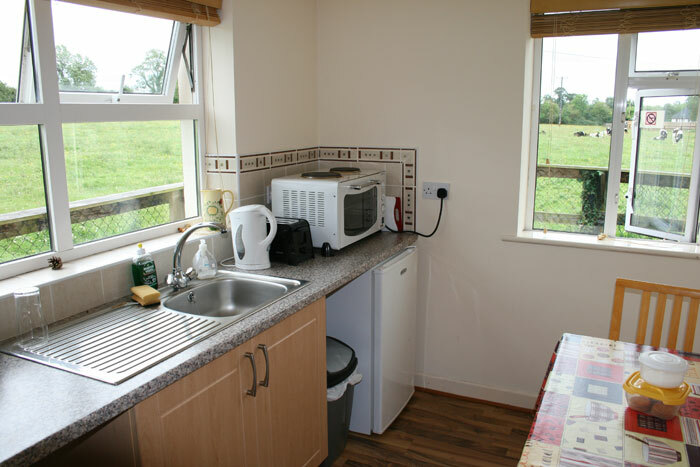 Kitchens for guests use with basic foodstuffs included, towels and bed linen supplied. Family breaks or wedding parties also catered for. we can accommodate 8/10 guests. Caragh Village has shops, a pub, family butcher, Italian takeaway, petrol station, hair dressing and beauty salon. Children will enjoy Caragh Open Farm, The Fun Factory, K Bowling Entertainment Centre, Lullymore Heritage & Discovery Park with indoor and outdoor playing areas (10% discount available ). Bog, Canal & Forest Walks are located nearby. 10% discount cards available to guests. Enjoy a Villa Spa Experience at Killashee Hotel. Taxis, Mini Buses can be arranged. Enterprise Rent a Car, Naas offer good value.